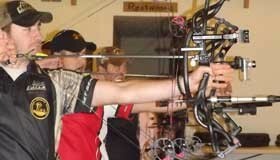 View the latest archery results. Handlebar Ranch offers archery year round in our indoor and outdoor ranges. View the latest sporting clay shoot results. 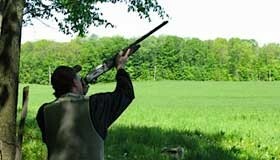 Handlebar Ranch clay shooting offered March through October. 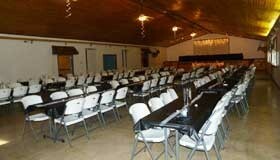 Rent the clubhouse for your next event. Weddings, corporate events, baby showers, graduations, family reunions, and much more!